Peter Barnes | Bloomberg Media Talent | Bloomberg L.P.
Peter Barnes is the co-anchor of Politics, Policy, Power and Law on Bloomberg Radio, broadcasting nationally weekdays at noon EST. 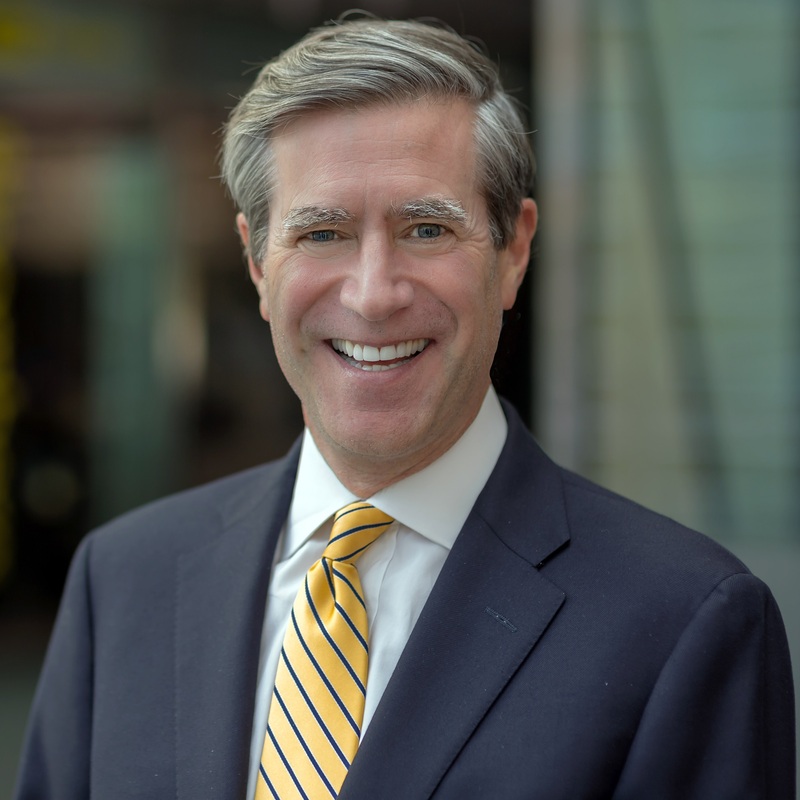 Based in Boston, Peter also contributes to the Baystate Business Hour, airing weekdays at 5 p.m. EST on FM 106.1/AM 1330, and across the entire Bloomberg Radio network. Before joining Bloomberg in 2017, Peter served as the Senior Washington Correspondent for Fox Business Network. During his time there, Peter helped launch the network’s morning show, Money for Breakfast, in 2007. Over the years Peter has been an anchor and reporter for CNBC and the Wall Street Journal, and at local stations in Chicago, Los Angeles, and Philadelphia. Peter is a graduate of Penn State and has an MBA from the Wharton School.